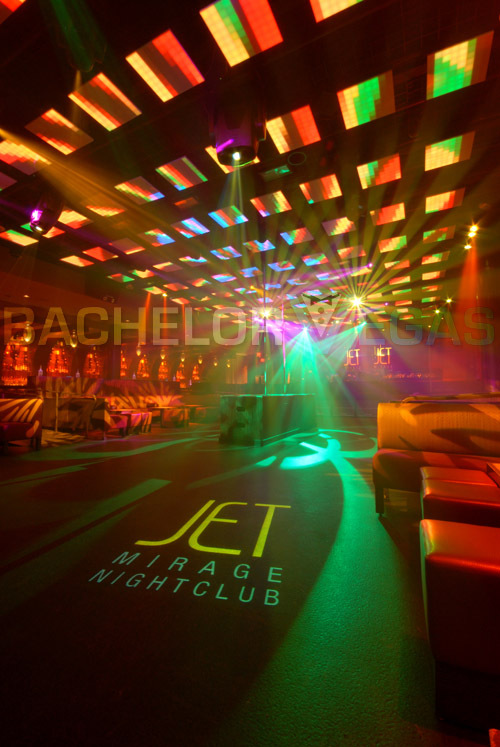 Jet nightclub Las Vegas, from the creators of Light comes the ultimate in nightlife experience. 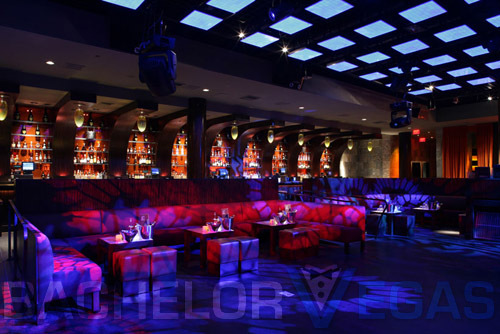 JET Nightclub, located inside the Mirage, has raised the bar for Nightlife as we know it. 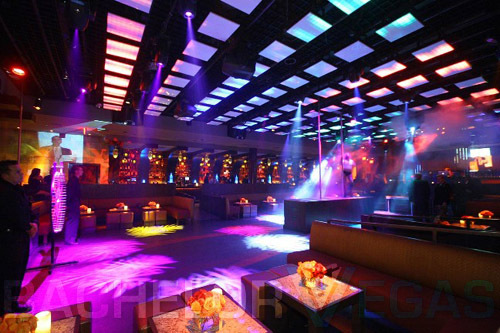 The Light group introduces this brand new, 25 million dollar, 15,000 square ft dance club, featuring three distinct rooms, house, hip-hop, and rock, which will boast the hottest specialty D.J. 's from across the globe. 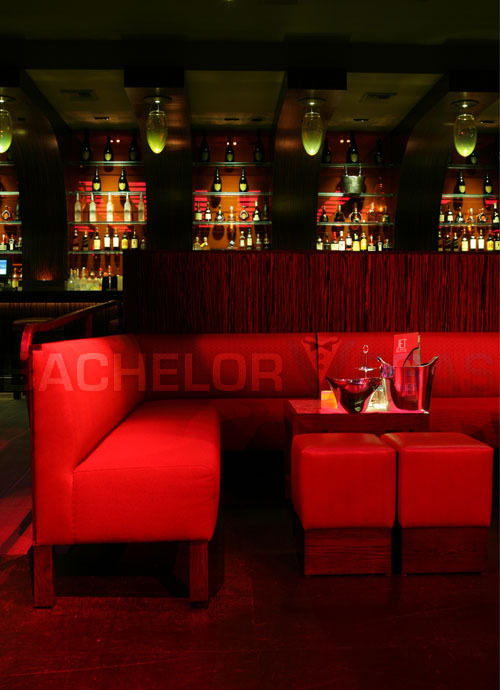 Its casual chic dress code, private access, hand picked VIP hosts, and black book of celebrity clientele, are only among the few assets that are propelling JET to the #1 spot to be in Las Vegas, and ensuring it successfully stays there. 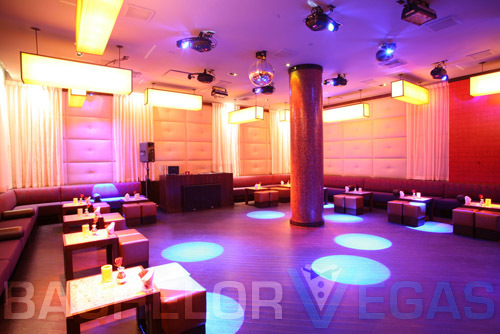 Club Jet Las Vegas offers an intimate and huge party vibe, all at the same time, Jet club pulls off something that makes them completely unique in the Las Vegas club scene. Jet was designed by the famed designer Jeffrey Beers. With Beers behind any project you can expect obsessive attention to detail and the top of the line design elements. 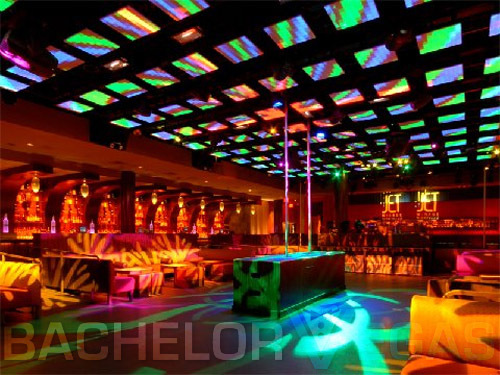 One of the hottest elements of Jet Las Vegas is the ceiling of video screens that offer play by play live views of the patrons. 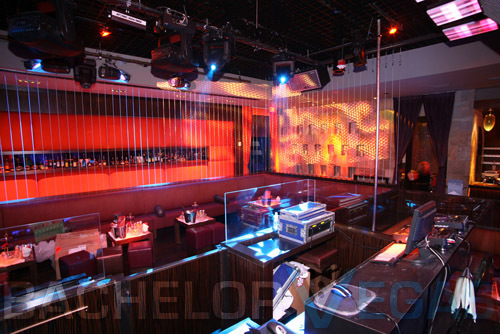 Of course, the light and laser grid that works on the main dance floor gives the club energy all on its own, as well. 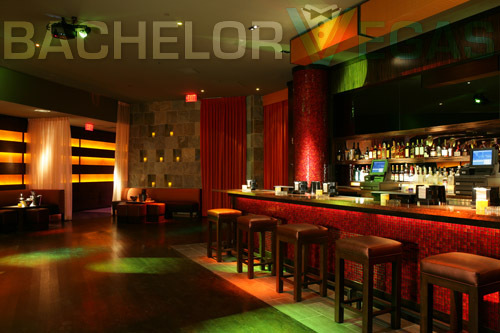 Jet Club has the advantage of having different rooms all with different feelings. 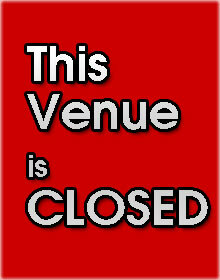 It truly is like having three clubs in one. The house room has subtle earth tones, hardwood floors, and cushiony walls. 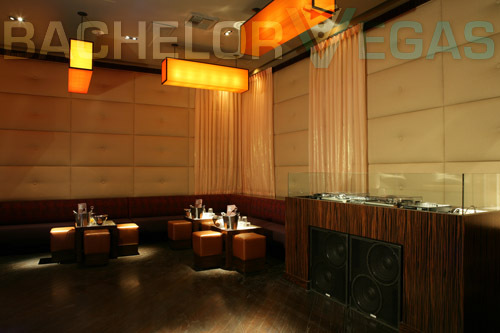 The DJ is eye level with the partygoers in this room, which is rare in any club. Meanwhile, the rock room is larger with subtle amber lighting and dancer platforms. 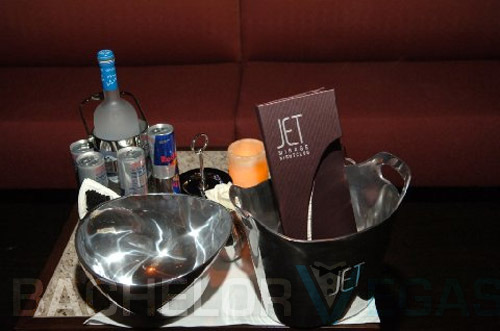 European bottle service is another special feature that is available throughout the club. Jet night club is one of Las Vegas' best clubs and it is not to be missed! 3.5 on Apr 25, review by George C.